Russian Businessman Filaret Galchev to go to the ISS instead Sarah Brightman? Russian billionaire Filaret Galtchev Eurocement Group beneficiary may go to the International Space Station as space tourist. 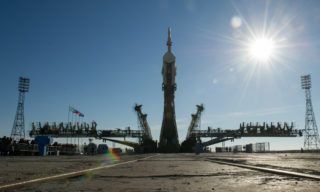 Galchev is willing to take vacant seat in Soyuz spaceship to be launched in September this year. Such possibility appeared after Sarah Brightman’s refusal to go to the ISS. Galchev showed his interest to the flight short after it was reported about Sarah’s flight cancellation, – the spokesman stated. 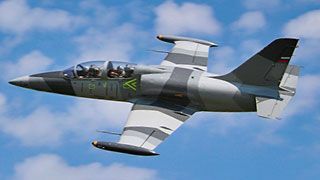 – He has been already passing tests in RAS medical Department specializing in space medicine. 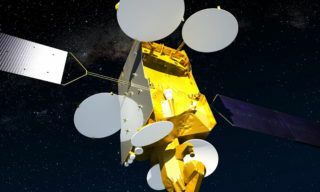 If the tests are success Galchev will sign an agreement with Space Adventures Company servicing space tourists. 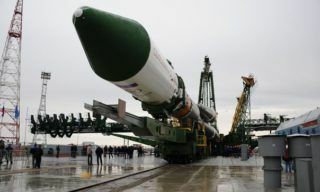 Indeed Russian businessman has recently addressed us with a request to consider his participation in a space flight, – Roscosmos representative Igor Burenkos stated. 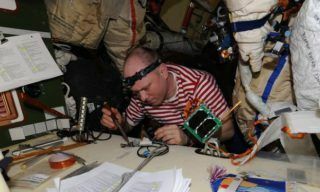 – If everything is all right he will be the first Russian space tourist. But I have to mention that it is too early to discuss any periods, we are still at the stage of negotiations. This year 51 years old Filaret Galchev took the 23th place in the 200 richest Russian businessmen list (according to Forbes magazine). His wealth is assessed to be $4,4 billion. Through Eurocement Holding AG Galchev controls 98% of Eurocement group stocks, that is the biggest Russian cement producing company uniting 16 plants (revenues for 2013 – 55 billion rubles). Besides Galchev’s structures control 10,82% of Swiss cement producing company Holcim, merged with French Lafarge. This results in the largest cement producer with $43 billion turnover. 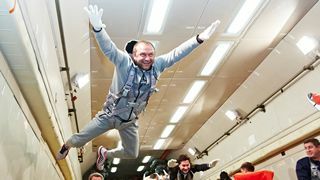 If Russian billionaire succeeds and goes to space he will be the 8th space tourist in the history of mankind and the first Russian one. 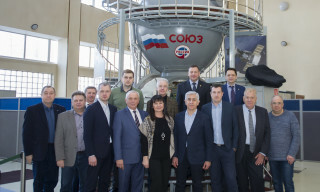 In the previous years Roscosmos has already been working with space tourists. 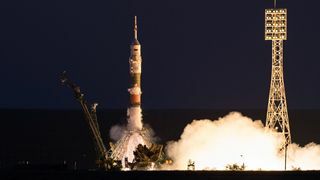 From 2001 to 2009 space tourists flew to the ISS onboard Soyuz (Charles Simony flew twice that’s why the next tourist will be the eighth one not the ninth). 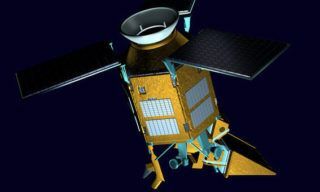 Then the program was closed since Space Shuttle finished and Soyuz started delivering to the ISS NASA astronauts. There appeared a room for the space tourist due to Mikhail Korniyenko and Scott Kelly one-year-long mission. 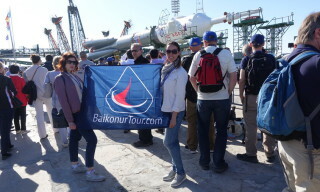 Launched to the ISS on March 27 they’ll spend onboard one year instead of usual six months. 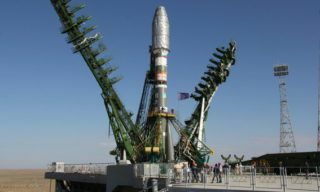 That’s why there will be one vacant seat in September Soyuz.